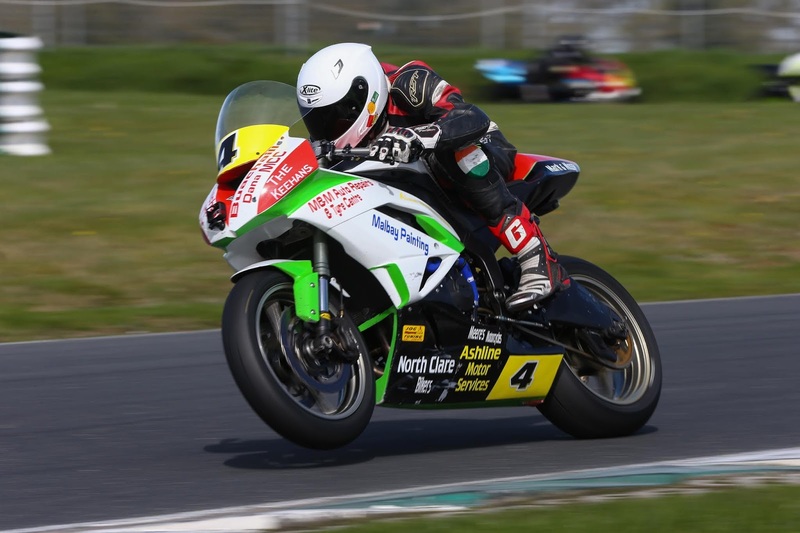 For the second Masters Championship event in a row a County Clare rider has lifted the Young Racer of the Year nomination, as Supersport Cup competitor Kevin Baker joins Eoin Collins in the 2018 final. The rivalry between the two will be strong come the October shoot out, as the two share a garage at Masters event as as well as being contenders for the Supersport Cup, where they are currently lying second and third separated by just seven points. The Young Racer of the Year award is open to any rider who is under twenty three and competing at the Masters. At each event one rider is nominated to go forward to the end of year shoot-out where they will have a chance to battle for the €10,000 prize which is provided by Mondello Park, Dawn International and EICL. 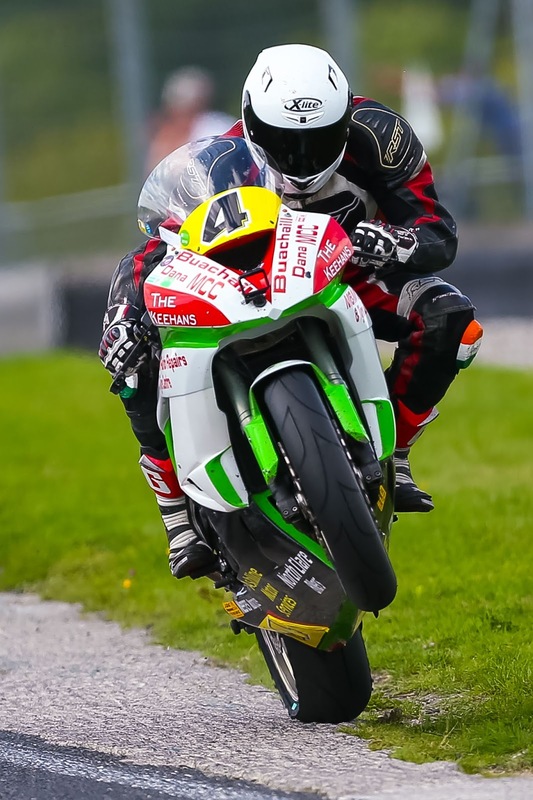 Having started racing in Production Twins, Baker from Milltown Malbay made the move into Supersport in 2017 and picked up five podium finishes on his way to fourth in the championship. This season the twenty two year old has upped his pace significantly, taking thirteen podiums from fifteen races to sit second in the points. The event in early August, where Baker picked up his nomination was the best yet for the relative new-comer to the Supersport class. Sixth place on the grid for race one was converted into a fifth place finish overall and second in the Cup class, equalling his best ever Supersport result. The same result in race two was followed by another step forward in race three, which resulted in a best ever overall finish of fourth place and Baker's first ever trio of second place finishes, allowing him to move ahead of Collins in the championship. Kevin Baker now joins Aaron Wright, Caolán Irwin, Jamie Lyons and Eoin Collins in the October final. As part of his prize he will also receive a free entry, testing and garage space for the next Masters event he competes at.